Staged annually in Hamburg, Aircraft Interiors Expo 2019 – the leading global event for the aircraft interiors industry – is a vibrant must attend business-to-business event presenting a diverse range of leading suppliers to Europe and International aircraft interiors professionals and airlines. It provides a unique opportunity for the whole global aircraft interiors trade to meet, network, negotiate and conduct business. 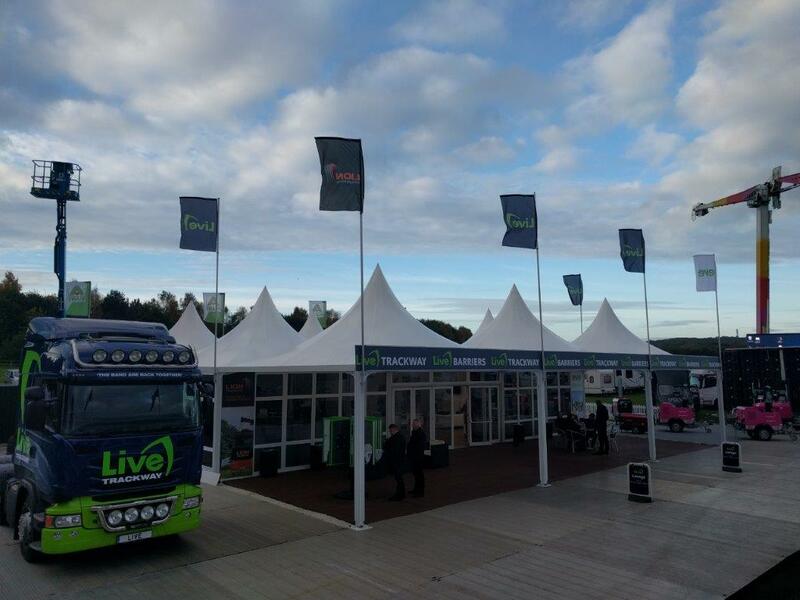 Here at Showplace we can help you stand out from the crowd and get you the footfall you want by using our turnkey service whether you require a trailer, structure or exhibition stand. Whatever your budget we will be able to help you create that wow factor! We are extremely flexible and versatile. We design each project around the clients specific requirements. 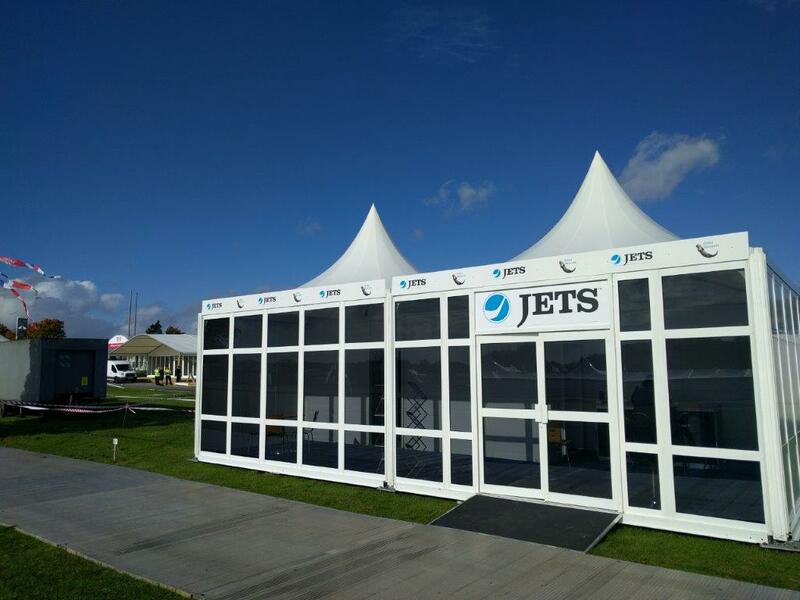 We have worked with many clients at Aircraft Interiors Expo, helping them to create the stand they envisage using our event structures, exhibition trailers or by building & designing the perfect exhibition stand that met their brief requirements. Are you exhibiting at the Aircraft Interiors Expo 2019? 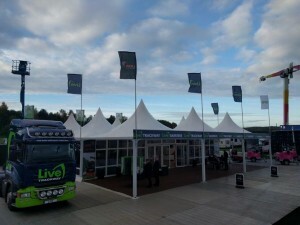 Do you need an exhibition stand, event structure or exhibition trailer for the show? 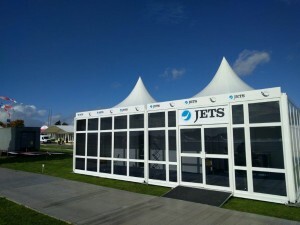 We are currently able to offer our flagship range of modular MODA event structures at Aircraft Interiors Expo 2019 ranging from a small 5m stand up to a large, multiple structured layout. We wont just sell you a structure, either: as part of our turnkey service, we can offer a whole range of flooring, furniture, AV, Lighting, Decking, Landscaping and Electrical equipment. Our exhibition trailers can be branded to meet all your creative needs, from our small 3.6m unit up to a full 13.6m double deck trailer. 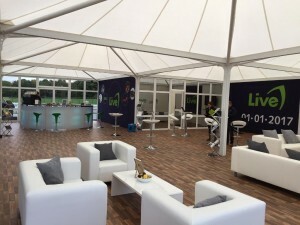 We can also offer a full range of furniture, electrical and AV options. Our award-winning design and project management teams will guide you through the whole sequence of planning, designing and building your exhibition stand. To make life simple and care-free, we offer a complete turn-key service, managing all aspects of the stand build all you have to do is turn up on the day. We manage the entire process, from concept to reality, working with you to reflect your brand values and understand your marketing aims and make sure they are not just met but exceeded. Our specialist designers create the perfect platform for you to showcase your company and products, maximizing brand engagement at Aircraft Interiors Expo 2019 and any other event or exhibition. We have built up an impressive portfolio of clients for our temporary exhibition stands, many of which are repeat custom due to our impeccable, turn-key service. We have worked with a large variety of clients from huge big brands and blue chip clients to small SMEs. To discuss the requirements for your exhibition stand or to have your exhibition event stand created by Showplace for Aircraft Interiors Expo 2019, give our friendly & professional team a call on 01789 262701 or send an email to info@showplace.co.uk where one of our team will be happy to discuss your event project requirements with you.